Gear Cutting, Shaping & Hobbing | Snyder Industries, Inc.
Snyder Industries houses a complete gear shaping facility. 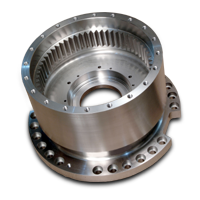 Gear shaping machines cut internal and external gear diameters from 2 to 48 inches. 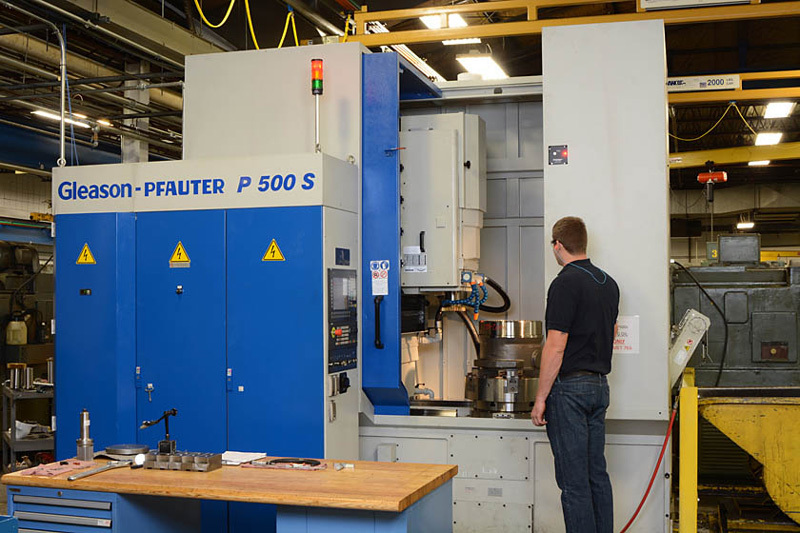 At Snyder Industries we strive to maintain our position at the top of the industrial machining industry via consistently adding modern technologies to our facility. Just one of our progressions for innovative technologies is the addition of two CNC gear cutters. The Gleason P500s, and the Fellows 10-4 retro fitted with CNC controls from New England Gear, are the beginning of Snyder’s immense capabilities among CNC gear shaping.